​Jess founded GITC as an educational pilot program in 1998 and has stayed with the effort ever since, devoting herself to the cause and bringing it from an interesting idea to a nationally active non-profit. 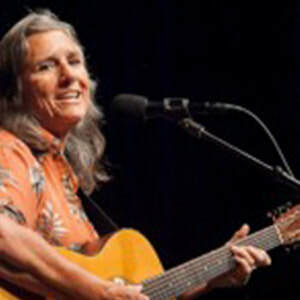 She is a lifelong acoustic guitarist, singer and songwriter who began teaching people to play guitar in middle school. Trained in Orff Schulwerk and Kodaly approaches as a music educator and holding a B.A. in Child Development as well as an M.A. in Clinical Psychology, Jess enjoys forging positive partnerships and new pathways for creative and artistic expression. Before founding GITC, she taught elementary school general music in Los Angeles and Santa Cruz, CA and middle and high school human development education at Crossroads School for Arts and Sciences. 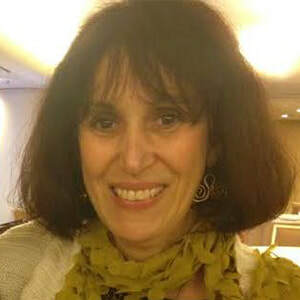 She has authored 7 books, most published under her formerly married name, Jessica Baron Turner, in music education and childhood musicality including parenting book, YOUR MUSICAL CHILD: Inspiring Kids to Play and Sing for Keeps (String Letter Publishing, 2004). Jess lives in San Diego, California. Elias Turner, Jess's son with former husband, luthier Rick Turner, also lives in San Diego, studies at UCSD, and volunteers with the organization. They often play music together in the community. 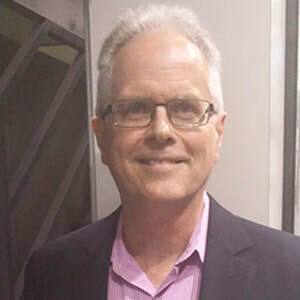 Art Harvey is the Director of Marketing and Sales for OnBoard Research Corporation, the innovative maker of Intellitouch, CenterPitch Tuners, and Beatnik Rhythm Analyzers. As the father of two small children, he is passionate about ensuring all children have the opportunity to be exposed to and learn from music. Art is an inventor and a self-described “perpetual guitar student”. He holds a BSEE from LSU, and a MBA from SMU. 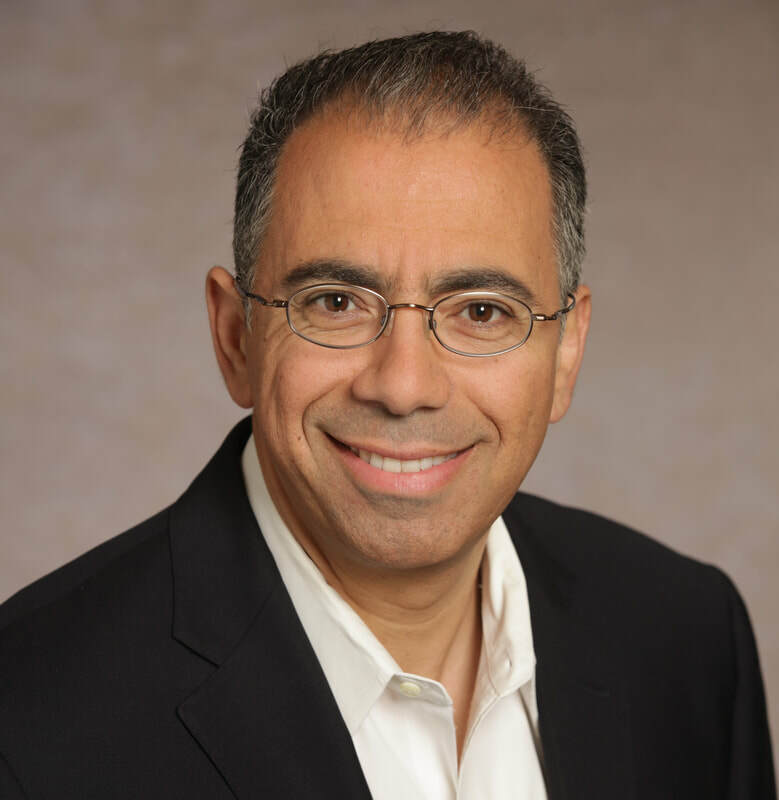 His past assignments include IBM, Dallas Semiconductor, and Maxim Integrated Products. When he’s not working, Art enjoys running, rock climbing, playing guitar, and chasing his two toddlers. 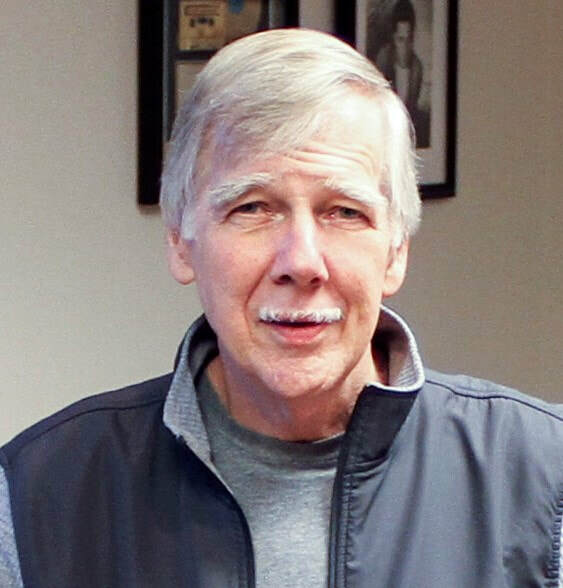 John Unger considers himself fortunate to have worked in the music business for forty-four years. From 1974-1988 he held various positions in the retail record business in Chicago. 1989 he joined Guitar Center, Inc. where he serves as the Director of Treasury for the organization. Previous positions in Operations and Finance gave him the opportunity to see and manage many aspects of the musical instrument manufacturing and retail business. After heading up the Guitar Center Charity Team whose mission has been to support music education programs, John re-established the Guitar Center Charitable Foundation in 2018. He knows firsthand the challenges facing music education programs and has worked for years to help organizations overcome the obstacles to keeping music alive. His education includes a BA from Princeton University and an MBA from the University of Chicago. He has known and assisted GITC for a decade and his work on our Board of Directors includes supervising the Finance Team including executive board members and our bookkeeping and accounting staff while overseeing all financial operations for the organization. 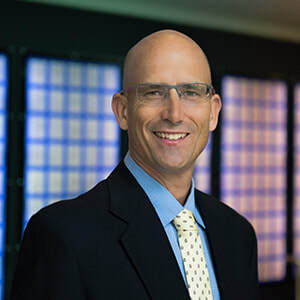 Scott Fischel is, by profession, an engineer at Qualcomm Technologies helping develop and bring mobile technology breakthroughs to consumers. As the father of two school-age daughters, he cares deeply about ensuring all children have the opportunity to be exposed to and learn from music. He has 20+ years’ experience delivering advanced technologies from laboratory to market in roles ranging from product development to systems engineering to industry standards development. Mr Fischel holds BSEE and MSEE degrees from the Georgia Institute of Technology. He also enjoys playing guitar and nurturing creative community. He and his wife Melissa and their children graciously open their hearth and home to hosting GITC benefit house concerts. Janet Godin works with her husband, Robert Godin who founded Godin Guitars over 40 years ago. Based in Montreal, Quebec, Godin Guitars has 5 factories in Quebec and 1 factory in New Hampshire with over 600 employees crafting acoustic and electric guitars under the brands: Godin, Seagull, Simon & Patrick, Norman, Art & Lutherie, and La Patrie. With a degree in early childhood education, Janet taught briefly before moving into a career in association management working for a chamber of commerce in Downers Grove, Illinois which led to a ten year stint at NAMM as Director of Membership Services. Janet left NAMM to follow her heart to Canada and has been working at Godin Guitars for the past 15 years. During this time, she has also served on NAMM’s Board of Directors. Her main role as an industry liaison at Godin is to review applications and requests for charitable donations – opening the door to her association and support of Guitars in the Classroom. A self-described “old Folkie from the 60s”, Joan now serves on the GITC Board of Directors as our director of education. She is a singer/songwriter/educator who used her guitar and music to teach across the curriculum for over 3 decades in her public school classrooms. Now retired, she loves teaching for GITC because it combines three of the things she is passionate about, music, teaching and learning. She is teaching GITC classes on Hilton Head Island, SC and near Savannah, GA. Learn more Joan and get free downloads of some of her songs atwww.joanmaute.com. Judy Roberts, while experienced with many years and in many types of business, sales and marketing, has been a professional musician for almost 4 decades. With degrees in business, it was a 2006 lung cancer (non-smoker) diagnosis that sparked her actions to merge her business acumen and contacts in the music industry to deploy the powers of each to the benefit of cancer research and it’s fundraising functions. Judy serves as Executive Director for the non-profit Creative Arts as a Global Resource (CAGR), a project of the International Council for Caring Communities in collaboration with the United Nations. Judy lives in the Boston area with her son and works in concert promotion locally and regionally. Her music performance experience is in classical, but her music work is in the jazz genre working with many nationally known artists. Her commitment to GITC is symmetrical to her loyalty to merging music with medicine: inculcating music into various medical settings and events to benefit others, change the “tone” of environments, and with gratefulness, make an impact on many…..
​Rami Yanni is a partner at Rosenfeld, Meyer & Susman, with over 24 years of experience advising multinational companies, emerging growth companies and individuals, with an expertise in intellectual property, licensing, portfolio strategy and management, anti-piracy matters, as well as entertainment law. He also happens to be a professional, gigging musician and a very dedicated father who, with his wife, is passionate about supporting music education as a parent and a member of society. Rami also enjoys teaching and serving charitable causes. He serves as an adjunct professor of law at USC Gould School of Law and Whittier Law School. Rami serves on the Board of Directors for Project Mexico, the St. Innocent Orphanage and he recently joined our Board of Directors!